The Hosa STP-204 Insert Cable is high-quality ?Send Return? cable measuring 4 metres in length. 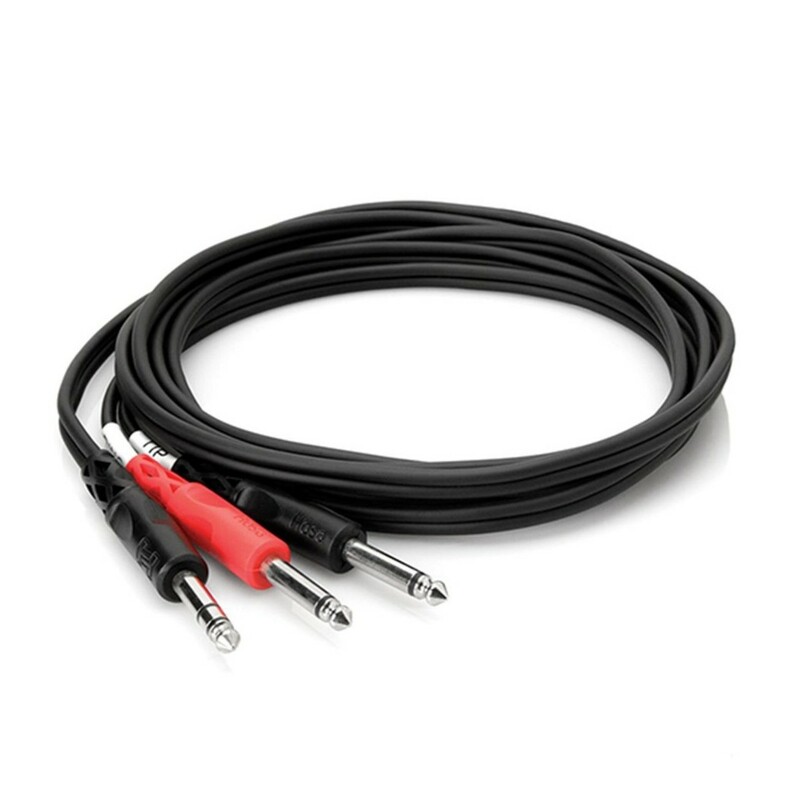 This premium-grade -inch male to 2 mono -inch male cable is ideal for a range of applications from live to studio settings. The nickel-plated plug provides rugged durability, with Oxygen-Free Copper (OFC) conductors for enhanced signal clarity. The OFC spiral shields are for effect EMI and RFI rejection and flexibility. With its premium-grade construction and optimal signal transference, the Hosa STP-204 is ideal for a range of audio professionals.